Product information "ghd Curve with Rose Gold Bag"
ghd Curve is perfect if you want to be able to create a variety of hairstyles, ranging from soft beachy waves to tight, defined curls. The cool tip allows people with long or short hair be able to comfortably curl their hair and achieve long lasting curls. ghd Curve features ghd's patented tri-zone technology which gives the optimum heat that is safer for your hair and is designed to ensure your curls stay all day and night. ghd Curve is also complete with a limited edition Rose Gold bag. 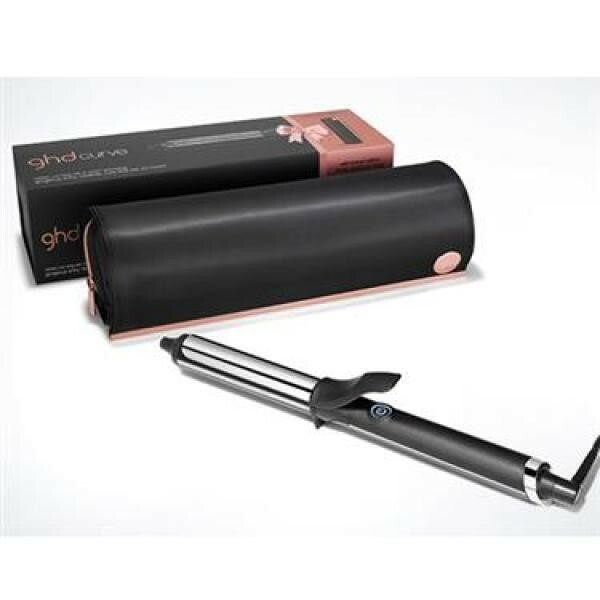 Related links to "ghd Curve with Rose Gold Bag"
Customer evaluation for "ghd Curve with Rose Gold Bag"